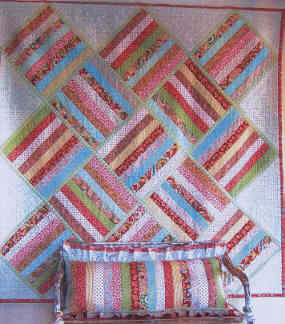 SA quillow is a quiltthat folds into a pillow. 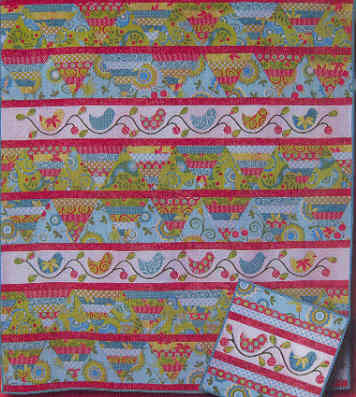 Quilt size 107cm x 122cm . 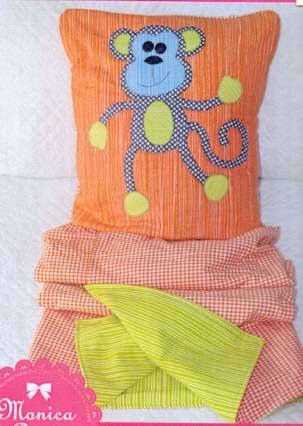 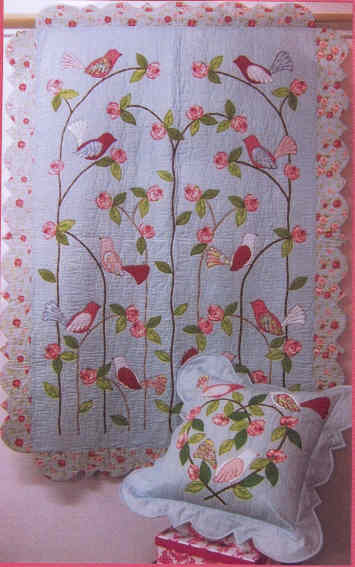 Pillow size 40cm square. 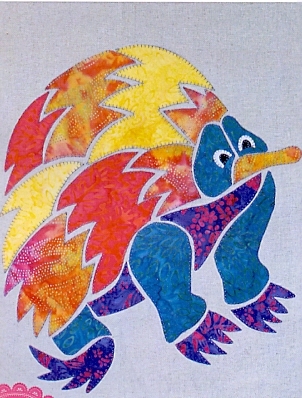 A quilt as you go pattern. 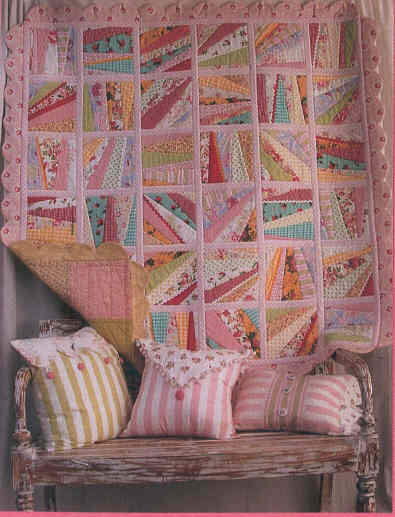 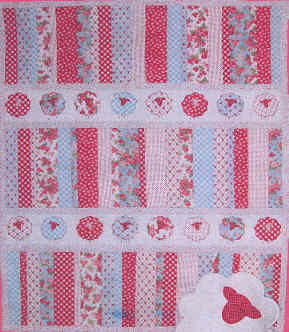 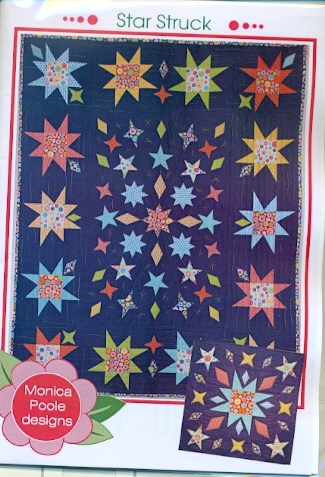 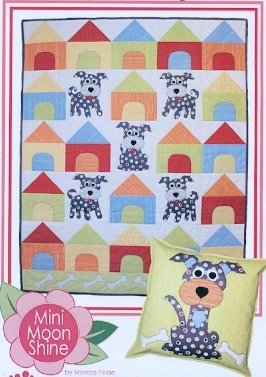 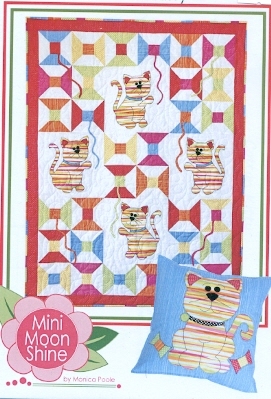 a cot quilt and cushion set made using simple peacing and Monicas Quilt as you go techniques. 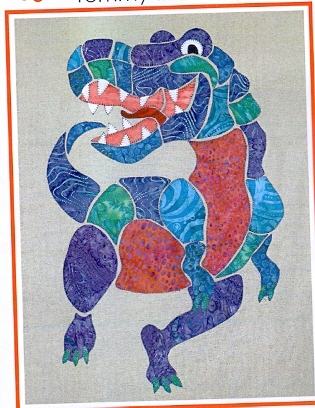 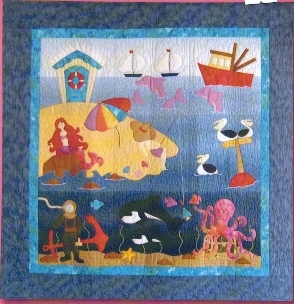 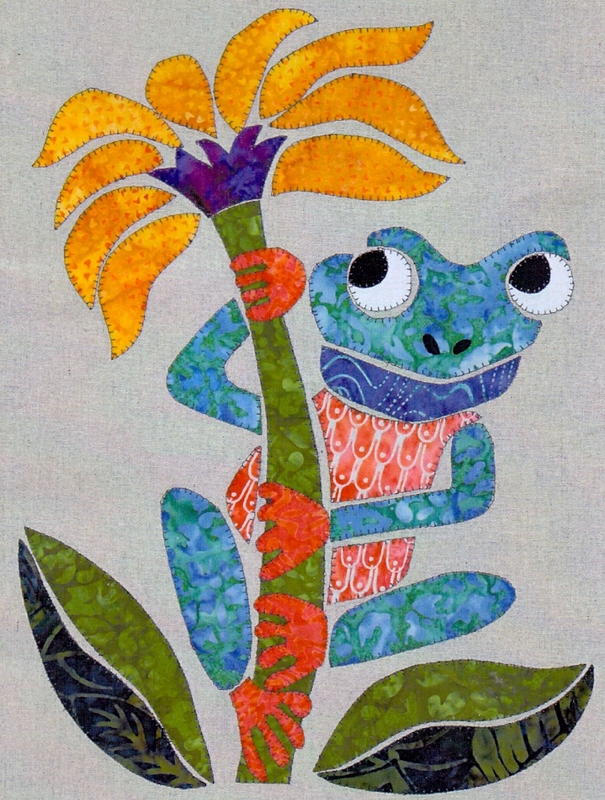 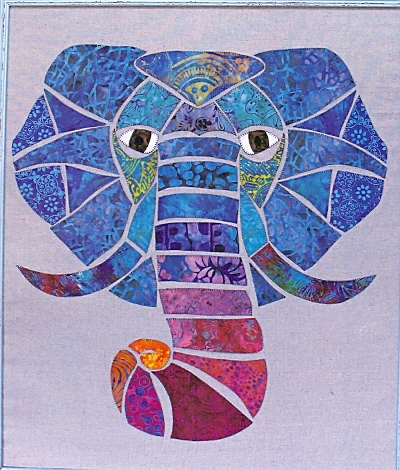 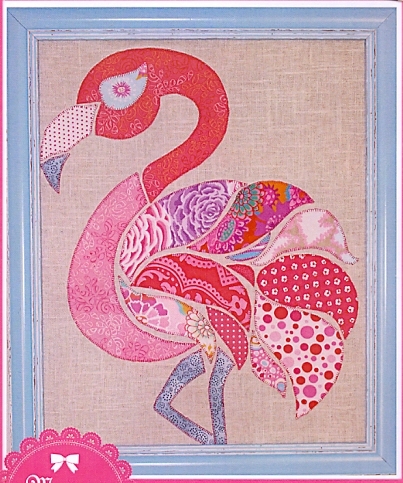 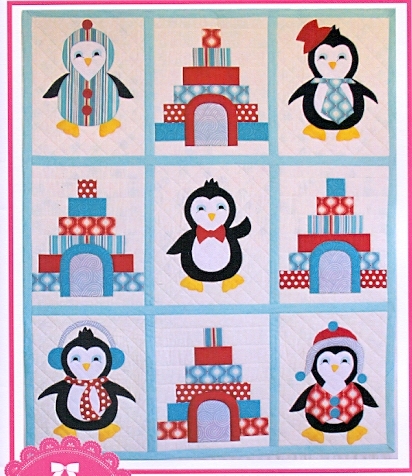 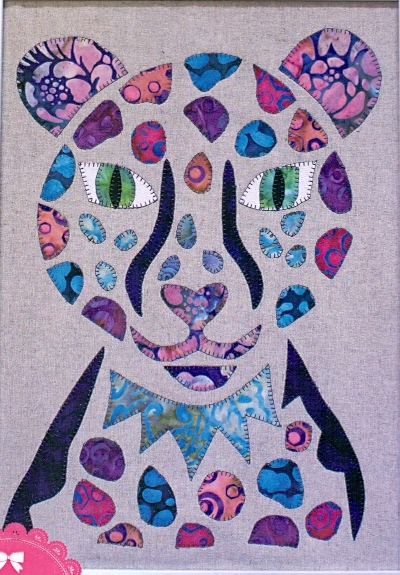 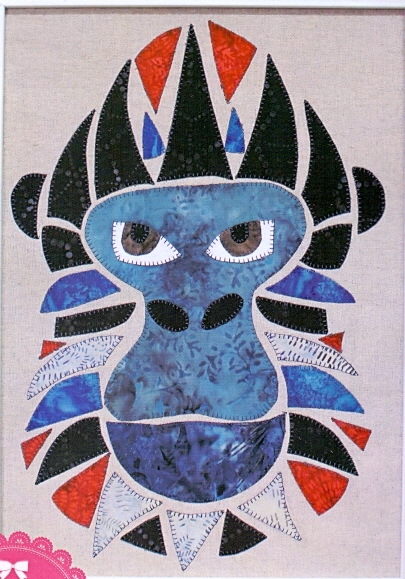 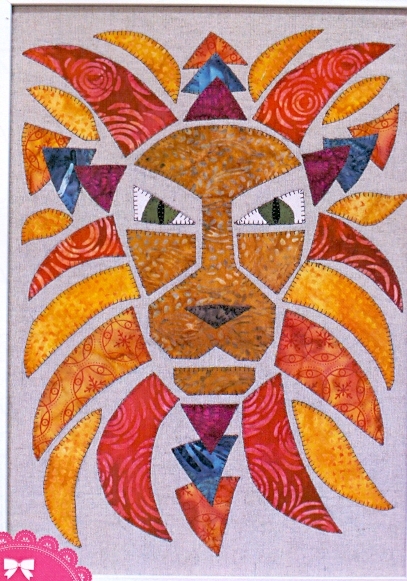 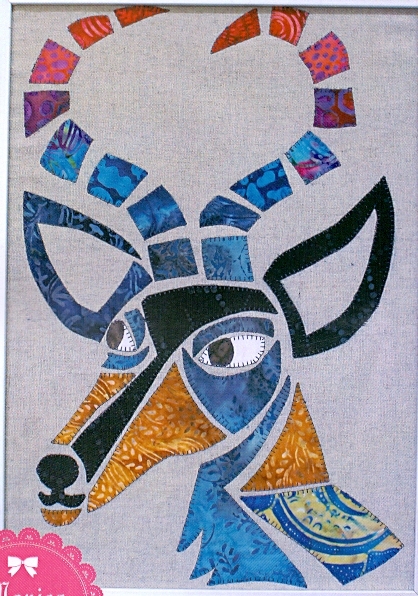 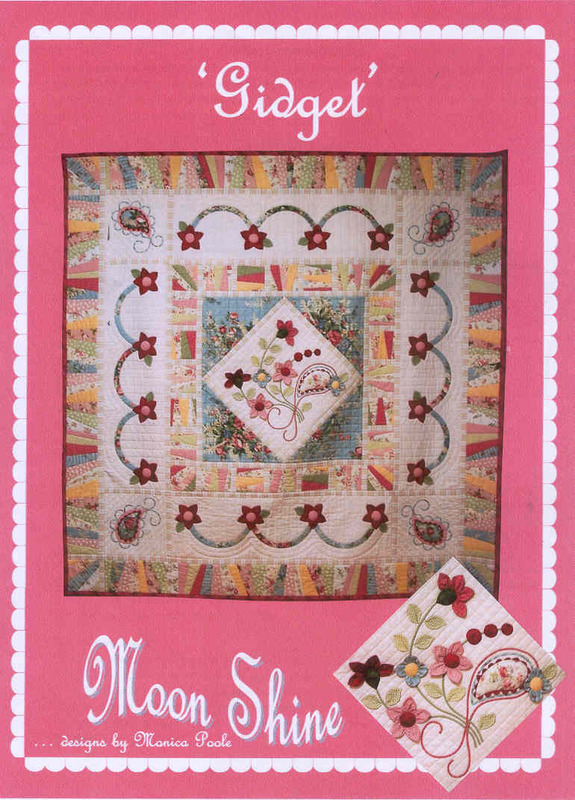 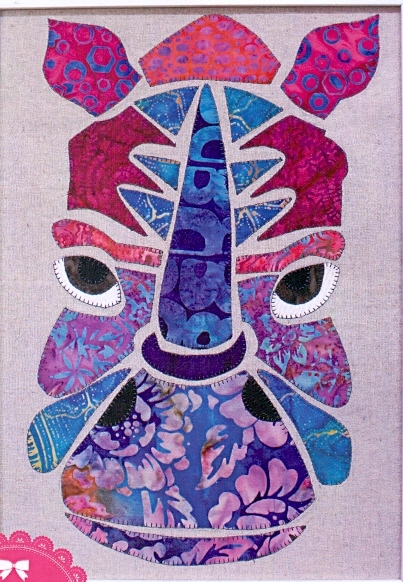 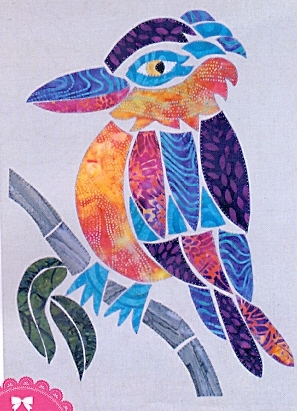 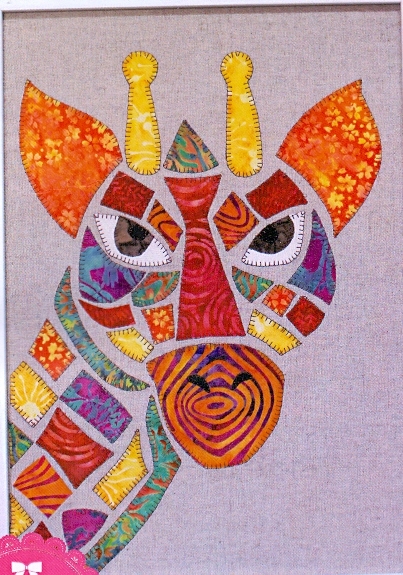 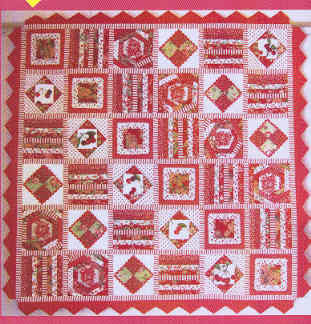 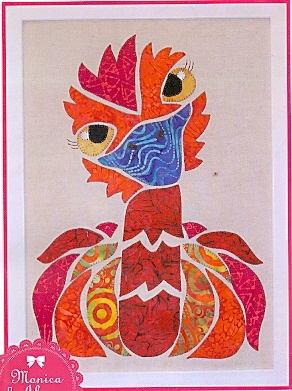 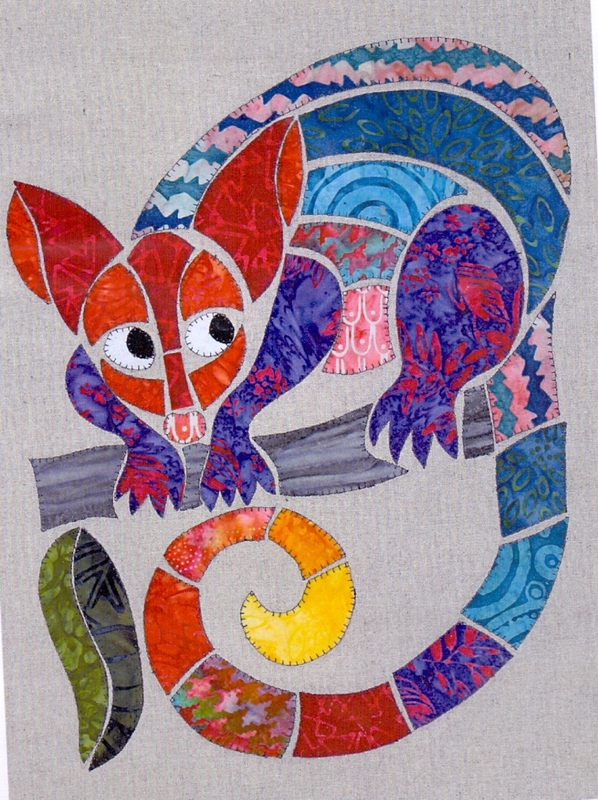 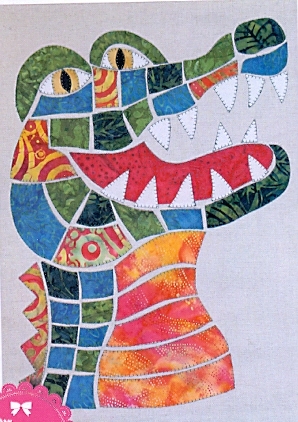 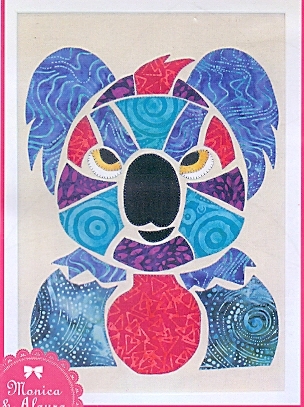 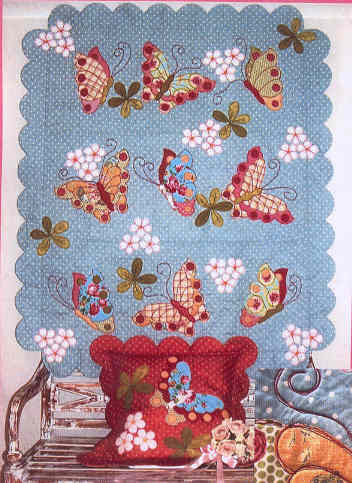 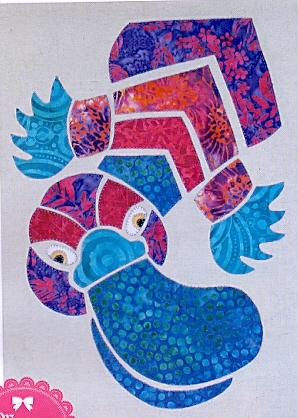 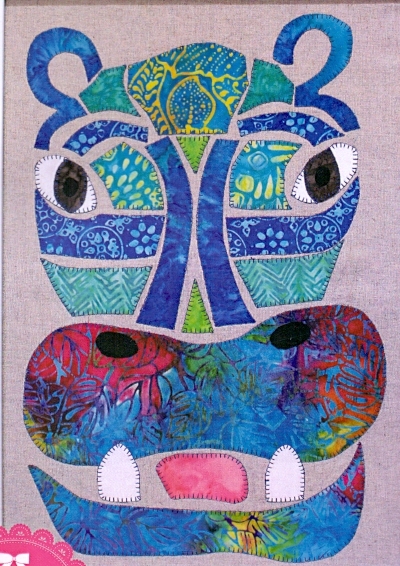 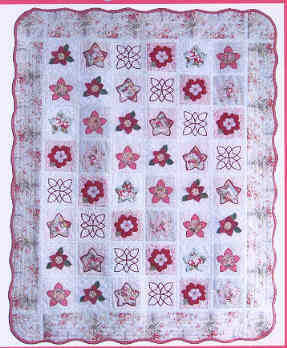 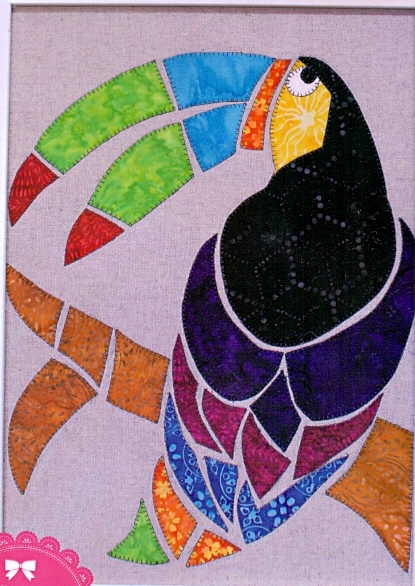 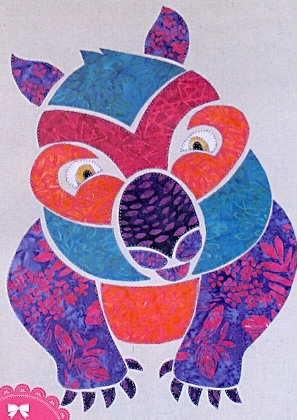 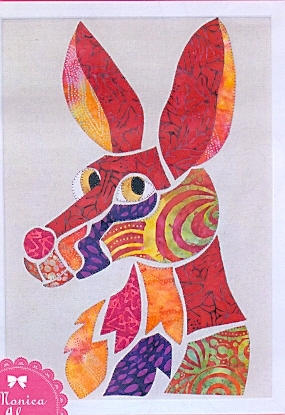 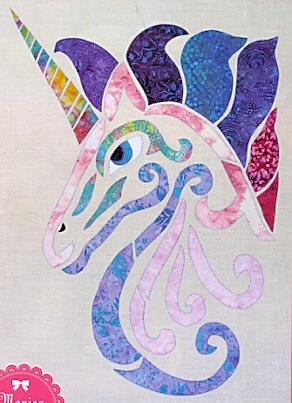 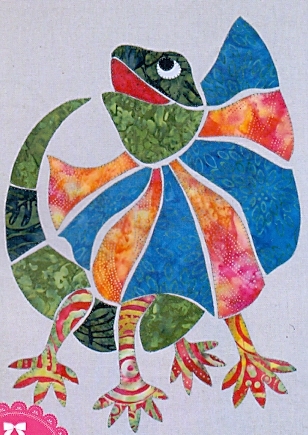 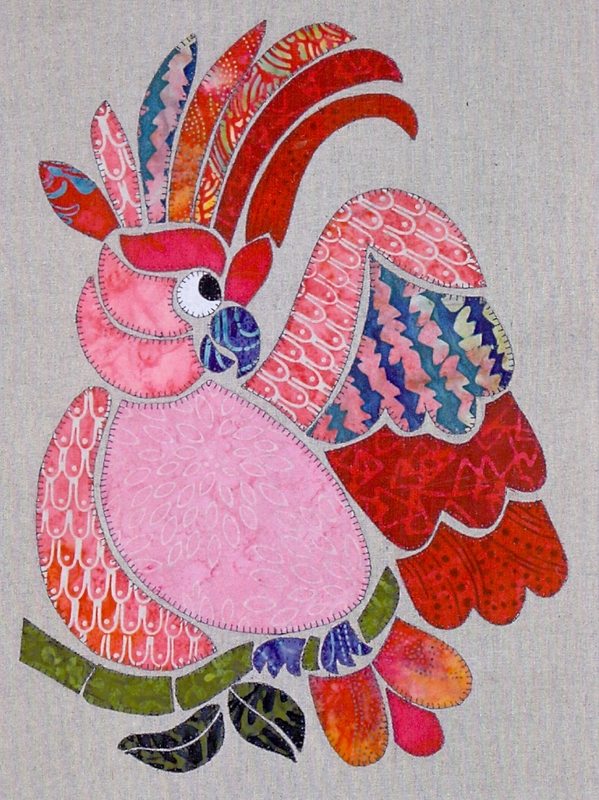 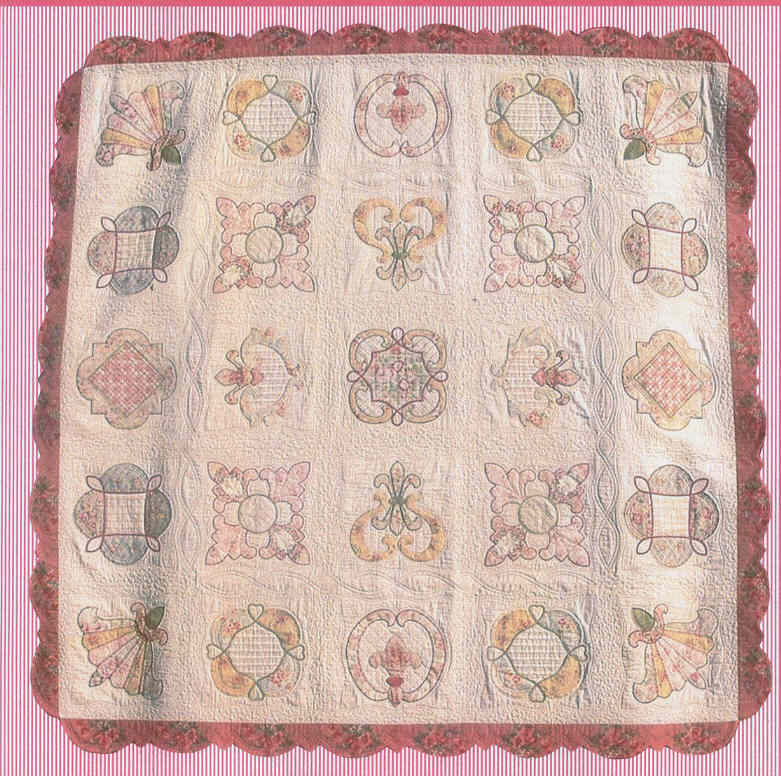 The quilt is made up of six different blocks that use six different machine applique techniques. 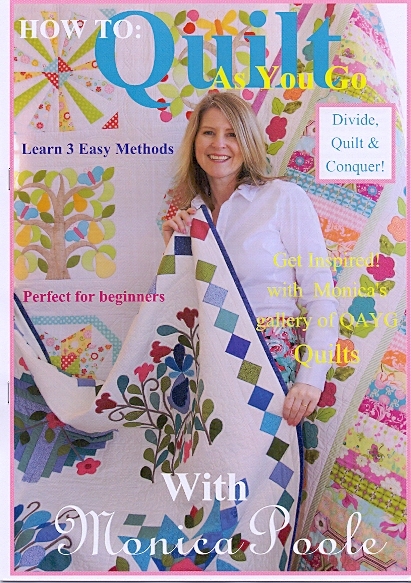 Quilt as you go design. 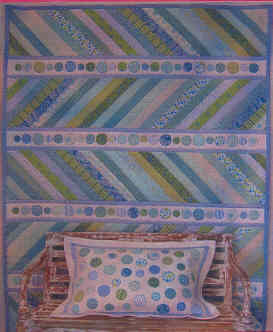 Quilt Quilt as you go design. 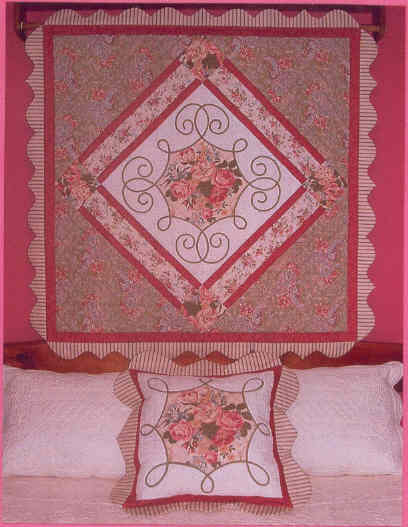 You will required 20" Dresden plate wedge to make this quilt. 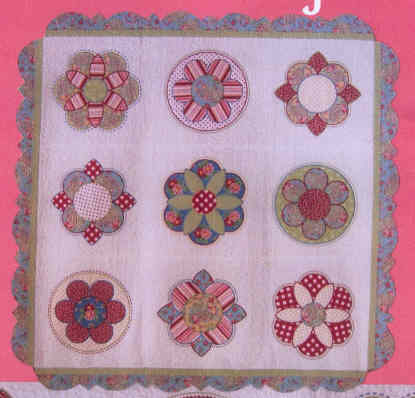 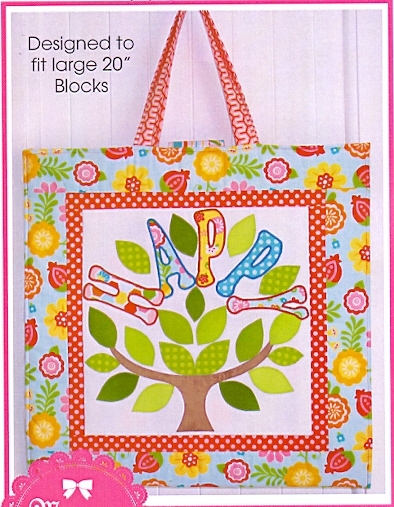 239cm (94") square without scallop edge - add 9 inches (23cm) for scallop edging. 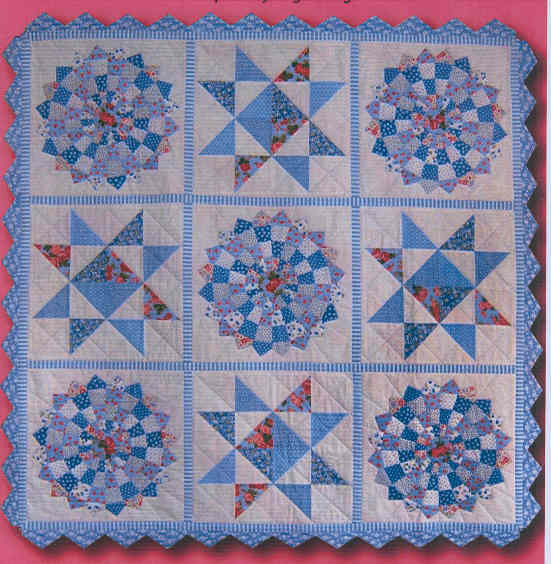 The sturdy construction of this quilt will enable the quilt to me machine washed regularly which is practical for a baby's quilt. 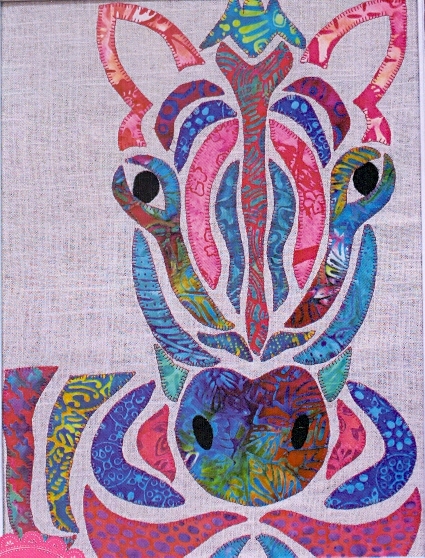 72" x 72" with instructions to make queen size. 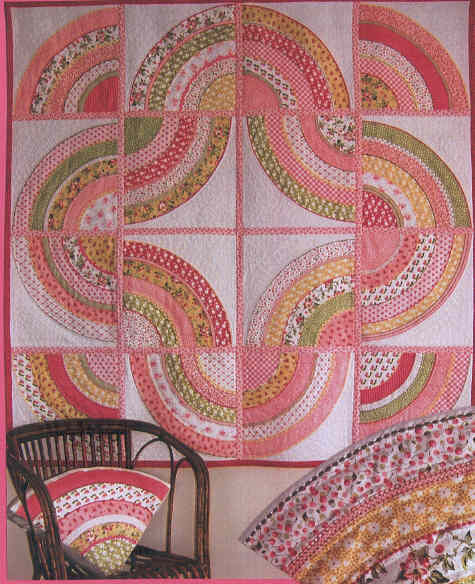 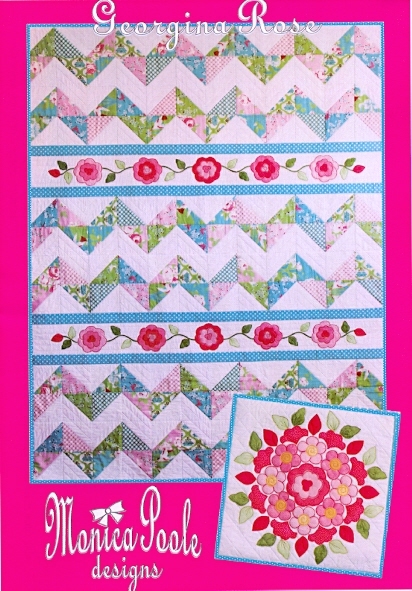 A quilt as you go pattern - the panelas are pieced and quilted all in the same step- eack panel has a different backing fabric making the quilt reversible. 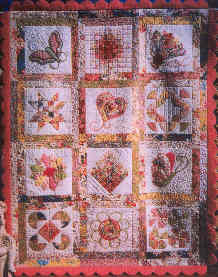 Quilt constructed using 1" wide binding strips. 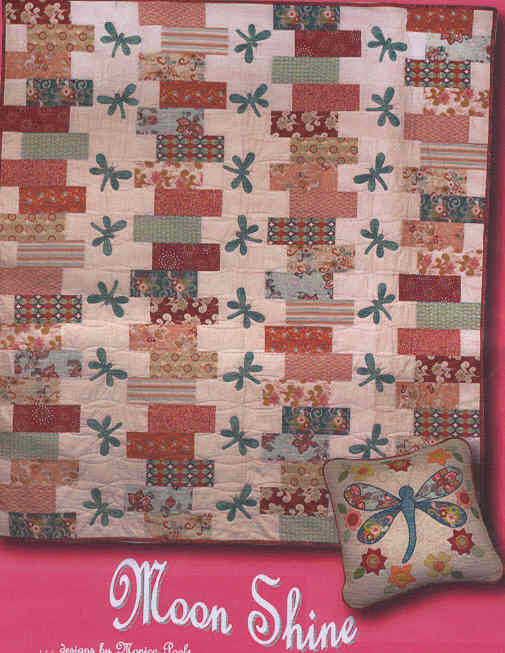 A quilt as you go pattern - the panelas are pieced and quilted all in the same step- eack panel has a different backing fabric making the quilt reversible.